Hand- or machine-pieced applique quilt pattern. Includes directions and traceable pattern pieces. Finished quilt measures 67 3/4 x 67 3/4 inches square. Hand- or machine-pieced applique quilt pattern. 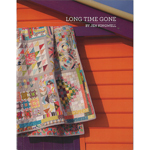 Includes directions and traceable pattern pieces. Finished quilt measures 67 3/4 x 67 3/4 inches square. 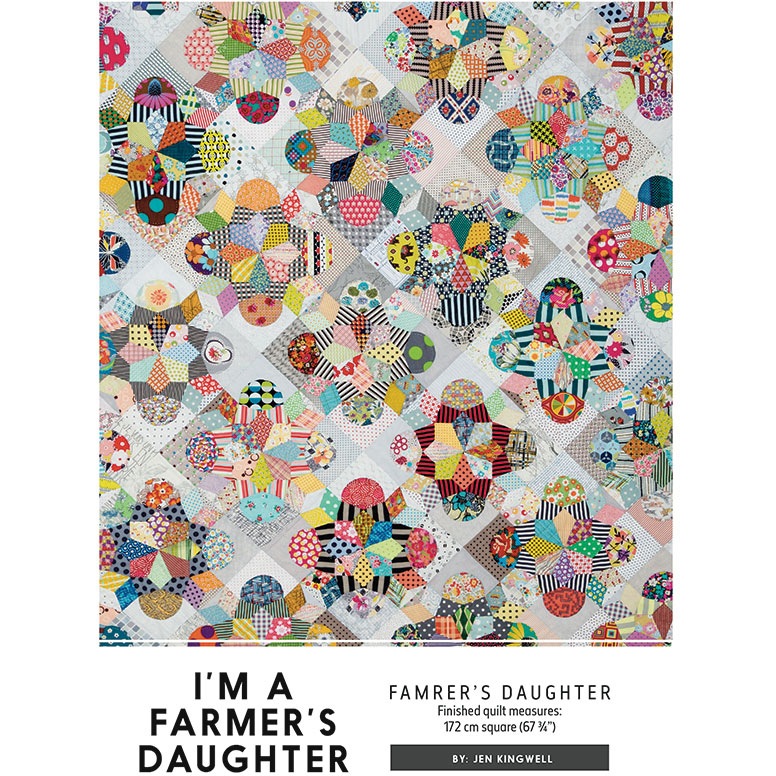 From the designer: This quilt is not one for a very beginner. The sharp curves can be a challenge. I would recommend hand-piecing or if you are an experienced machine-piecer you might be okay. 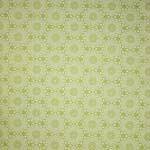 Fabric requirements: 3 yds of colored fabrics (fat eighths and fat sixteenths work well); 1 2/3 yds of background fabrics (fat eighths and fat sixteenths work well); 1 1/8 yds background fabric for inset triangles; 5/8 yd binding fabric; 4 1/2 yd backing fabric. 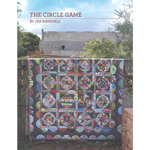 Jen Kingwell describes herself as a traditional quilter with a modern twist. 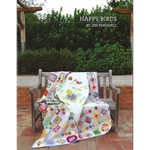 She loves scrappy quilts and the more fabrics she can use in a single project the happier she is. In her perfect world she would hand stitch everything, but with today's busy lifestyle she settles for machine piecing as well. Hand applique and quilting are among her favorite pastimes.